Do you have an extra 12 million dollars to spare? How about using it to buy a Stradivarius violin! ornamented pegs and a tailpiece by Jean Baptiste Vuillaume. 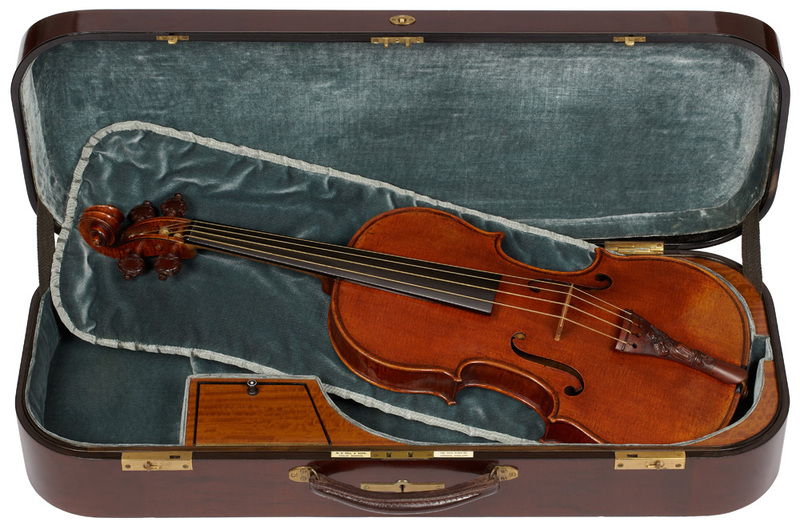 Jean Baptiste Vuillaume, a Parisian violin dealer and maker, is the first documented owner of this violin. 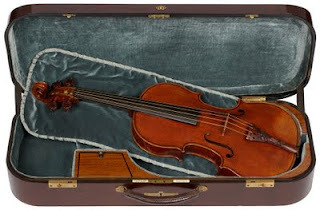 The 'Lady Blunt' Stradivarius was in near perfect condition at the time he worked on it. 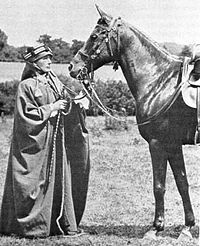 Vuillaume sold it to Lady Anne Blunt in 1864. Did I mention, by the way, that all proceeds are going to the Northeastern Japan Earthquake and Tsunami Relief Fund? The bidding ends on June 20, 2011. A detailed hand crafted copy & a finely crafted model. 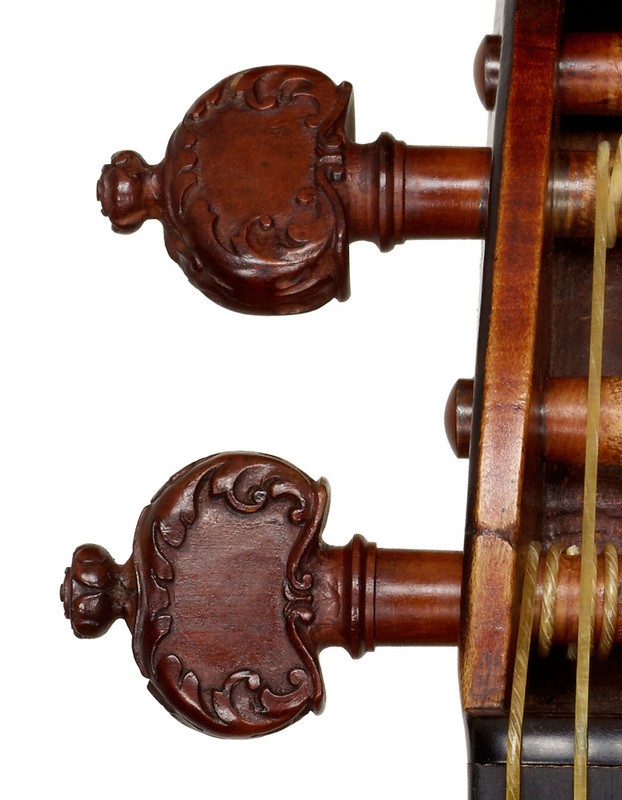 Both models have the distinctive Vuillaume style pegs, tailpiece and fittings carved from Rosewood. Our Patrizio Violin incorporates features of multiple Strads, including the 'Lady Blunt' and 'Messiah'. Both models have the distinctive Vuillaume style pegs, tailpiece and fittings carved from Rosewood.